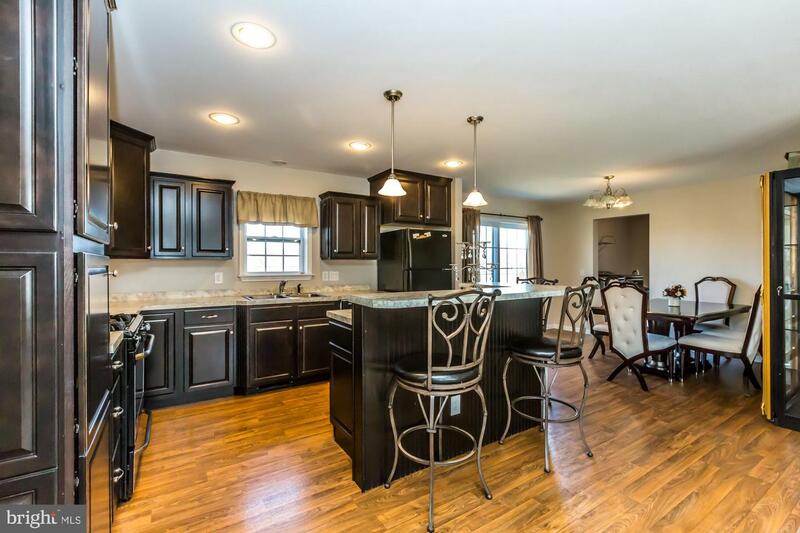 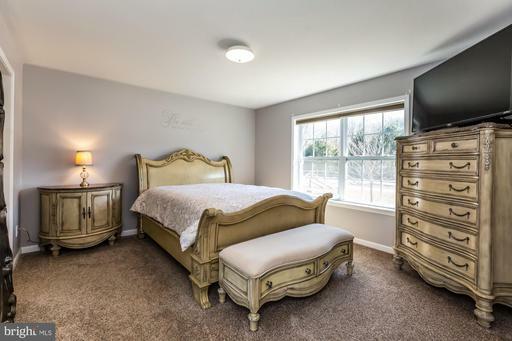 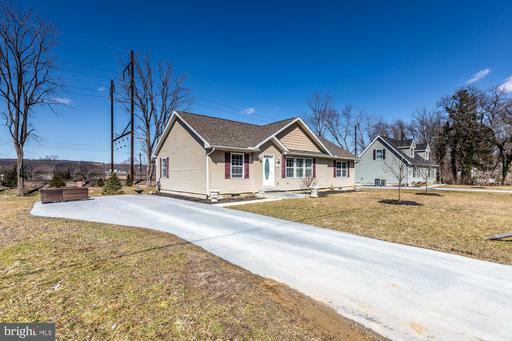 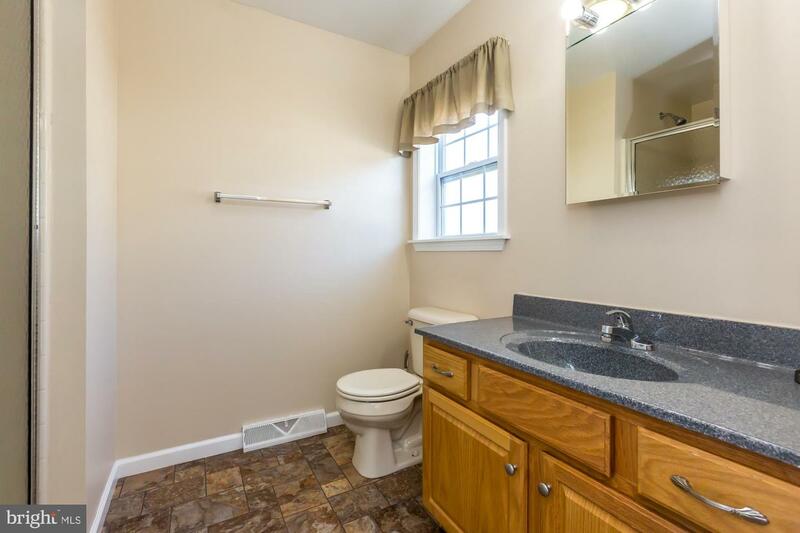 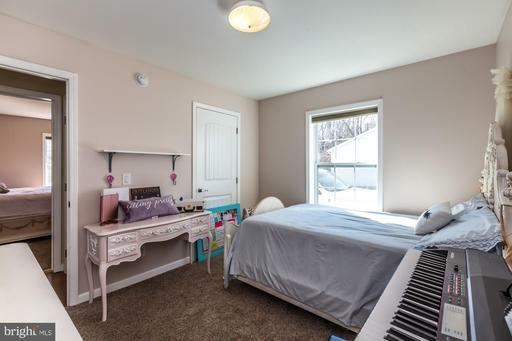 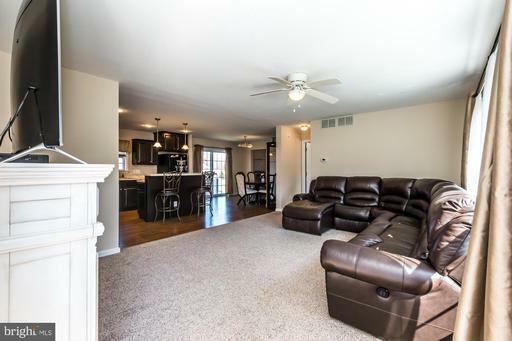 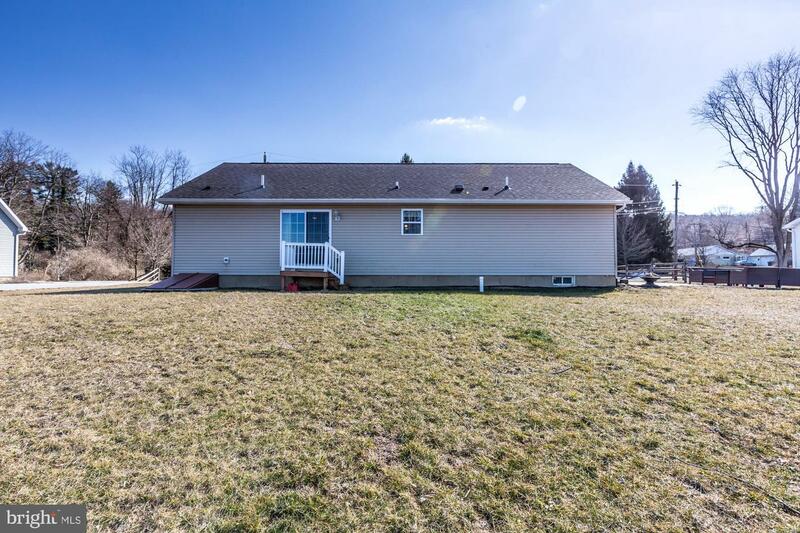 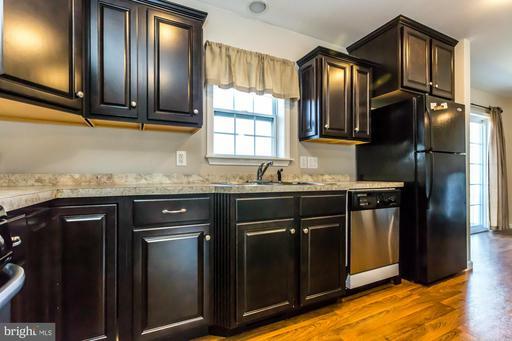 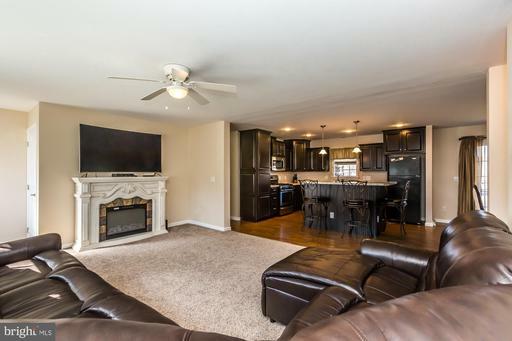 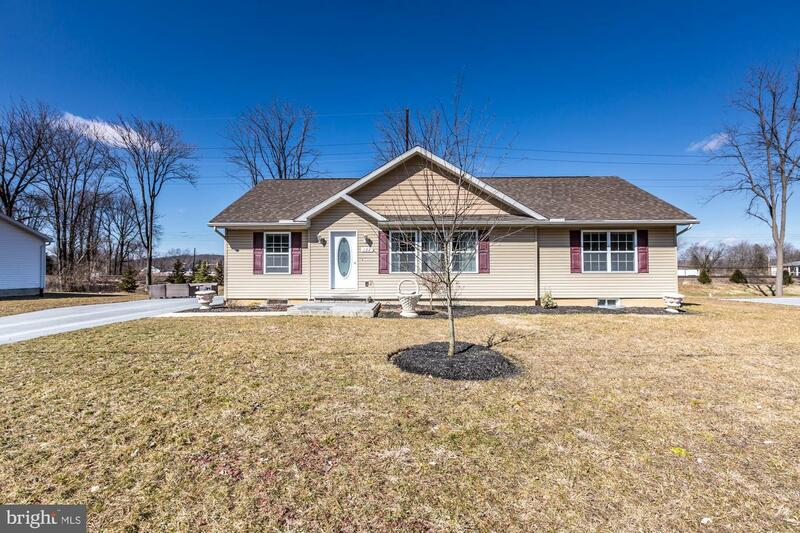 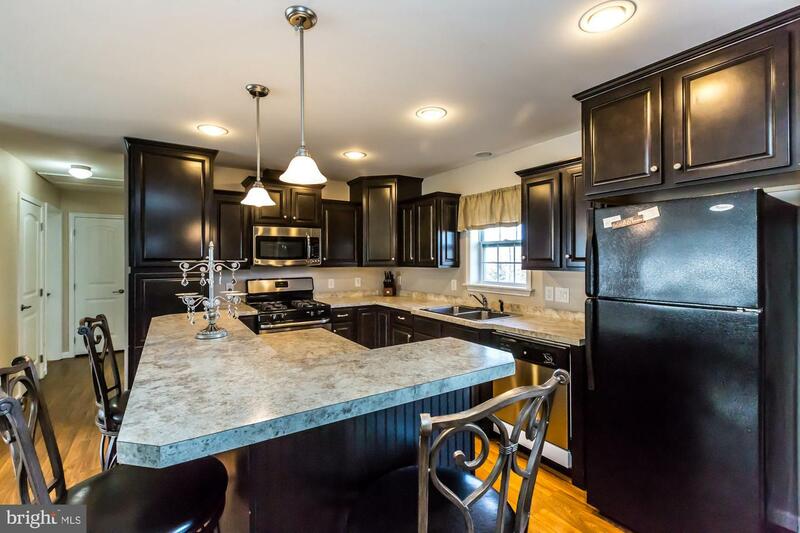 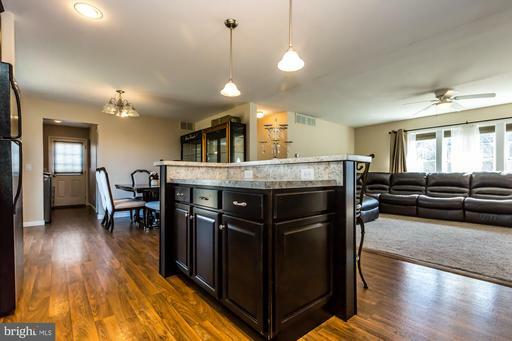 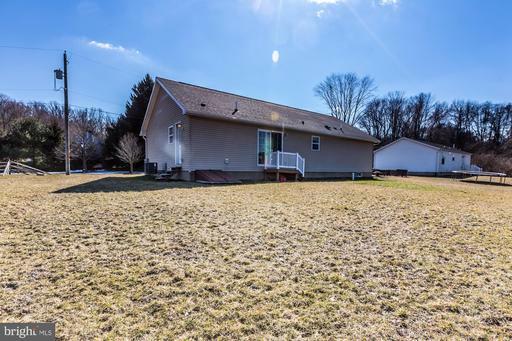 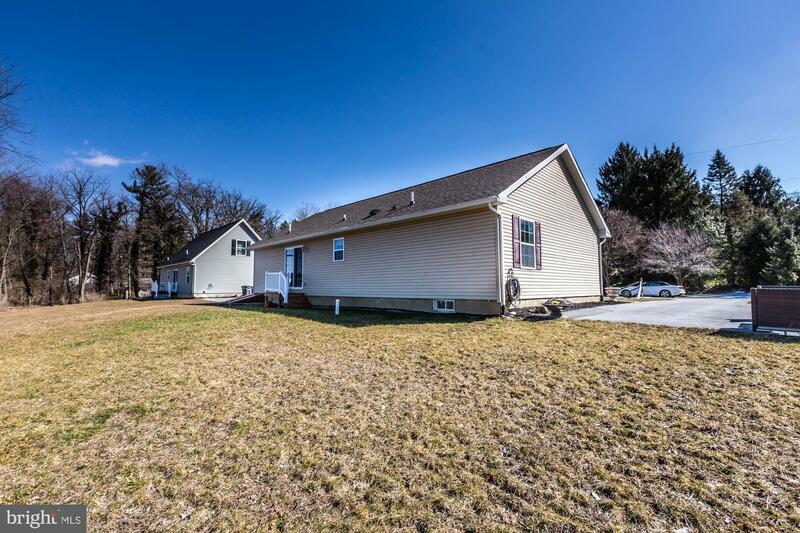 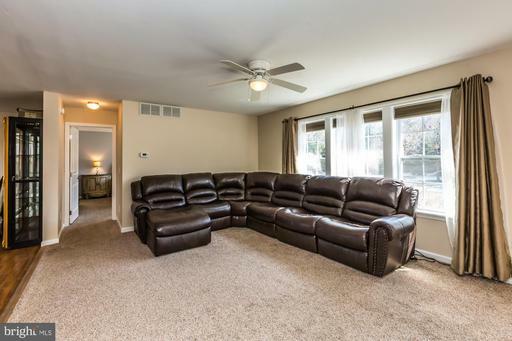 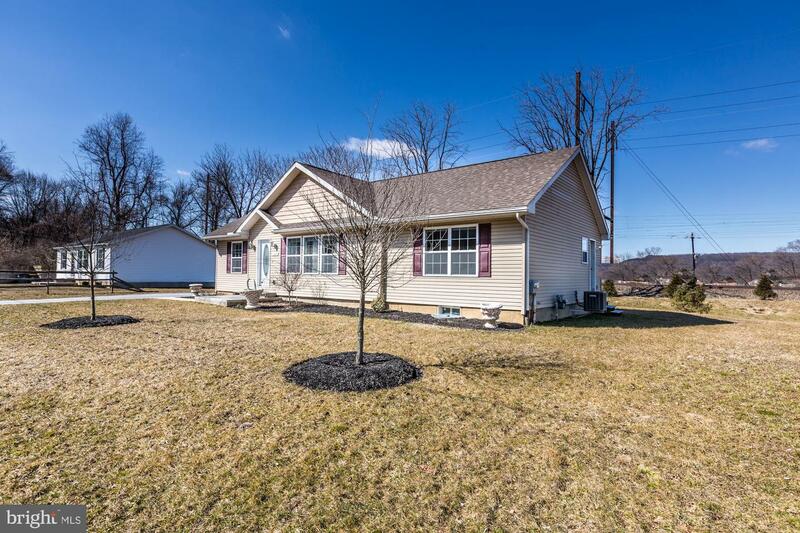 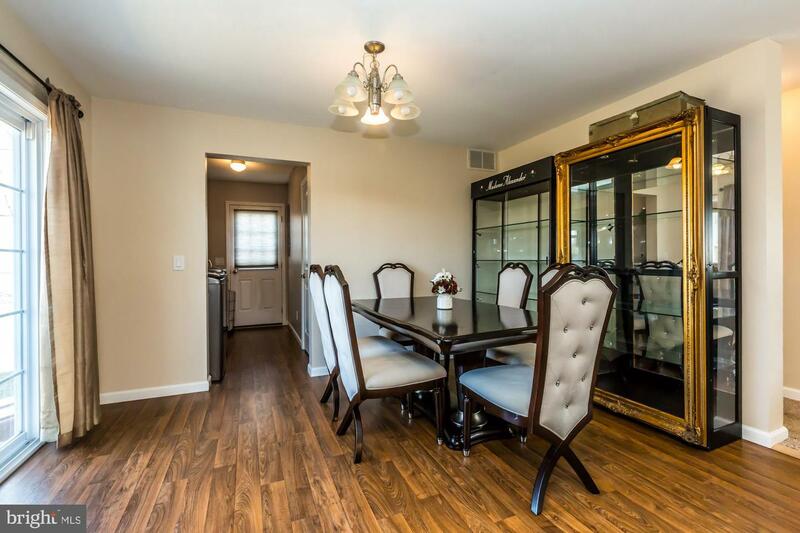 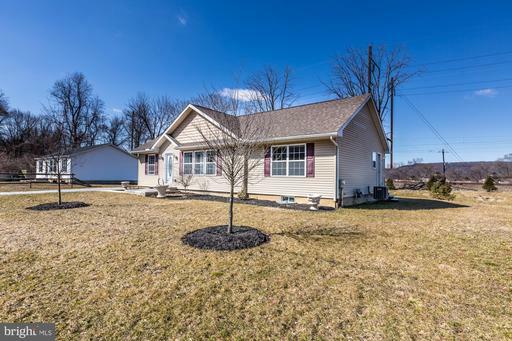 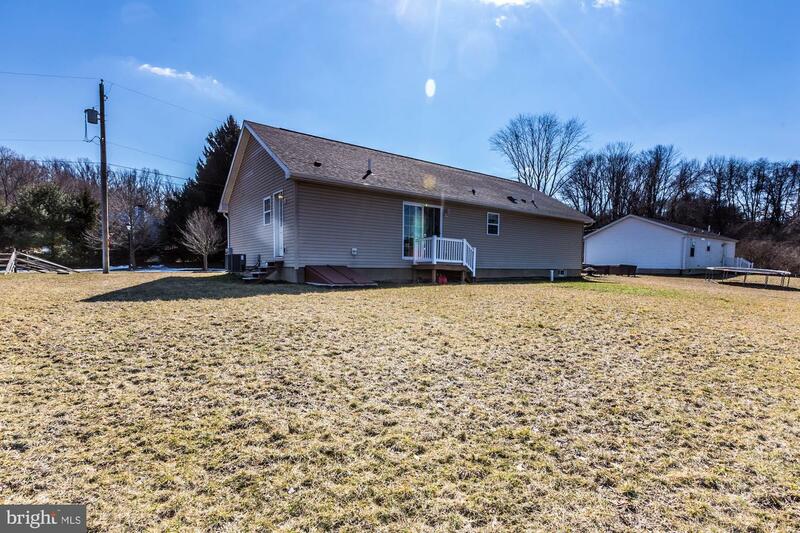 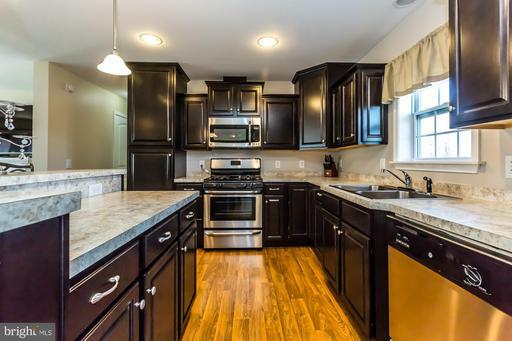 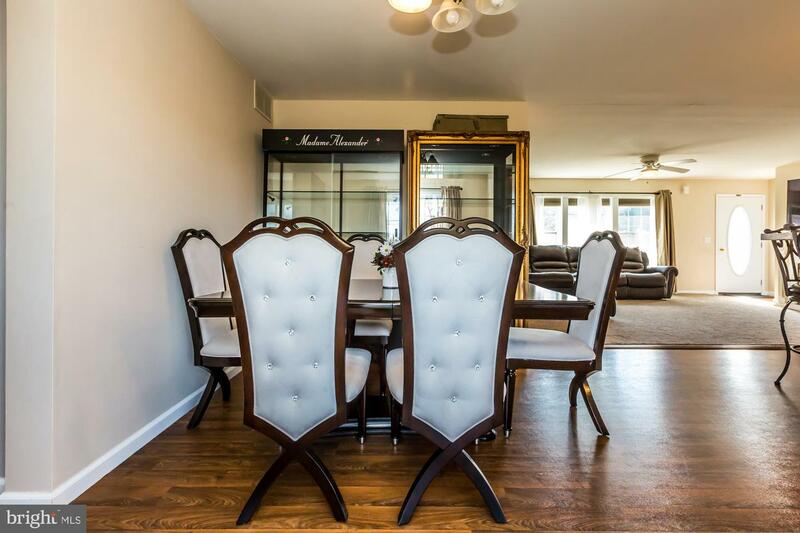 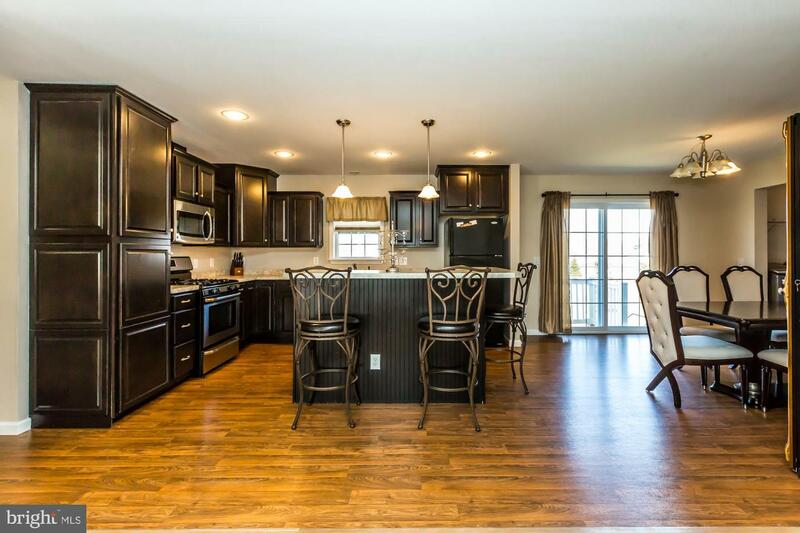 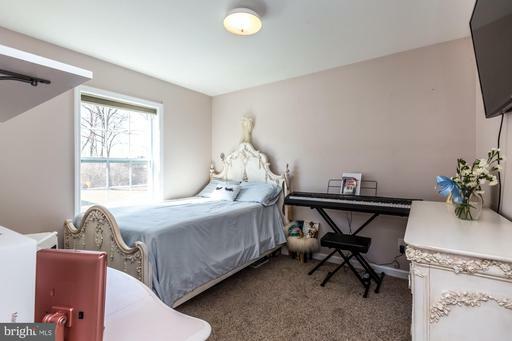 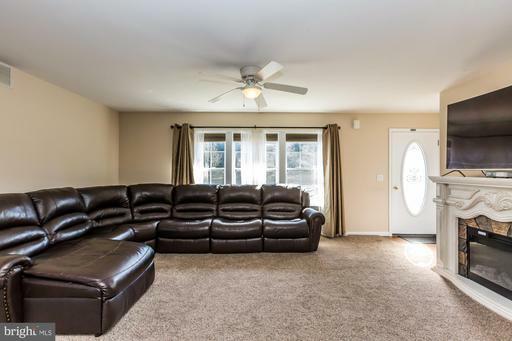 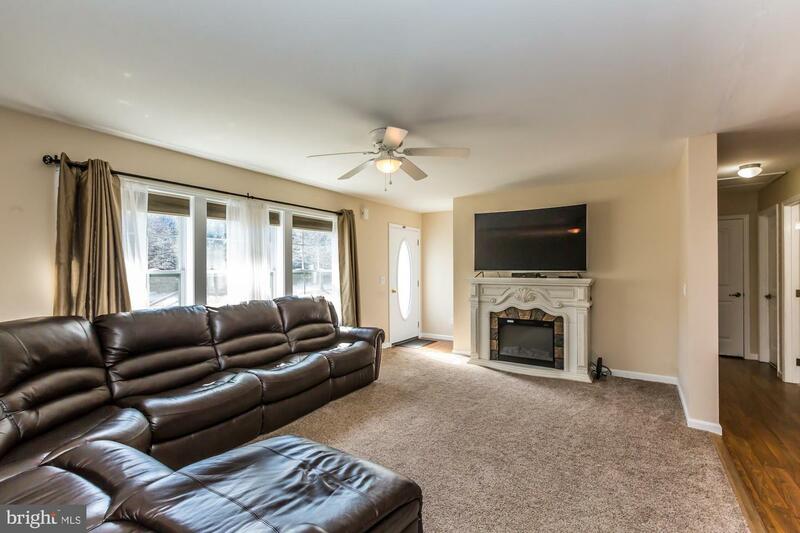 Come see this well priced attractive home on the edge of Downingtown. 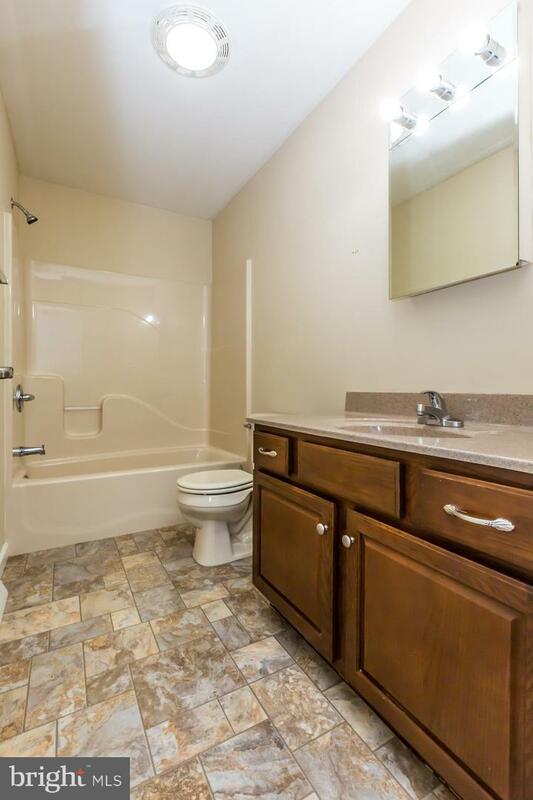 The floor plan flows well. The kitchen features lots of workspace and a breakfast bar. 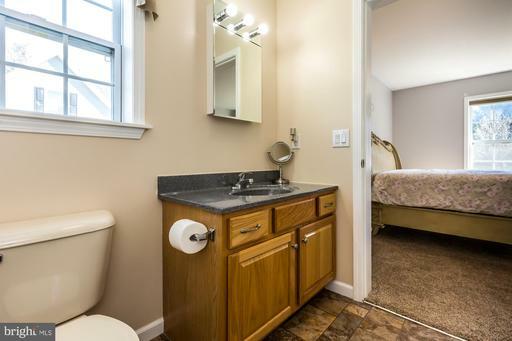 The laundry is conveniently located on the first floor. 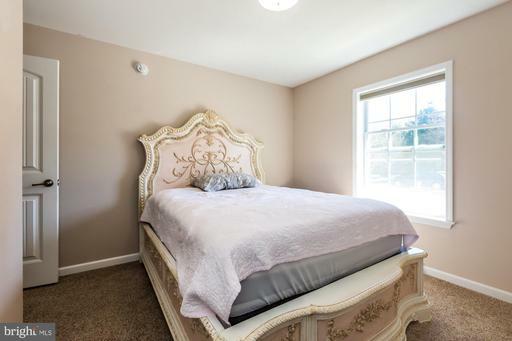 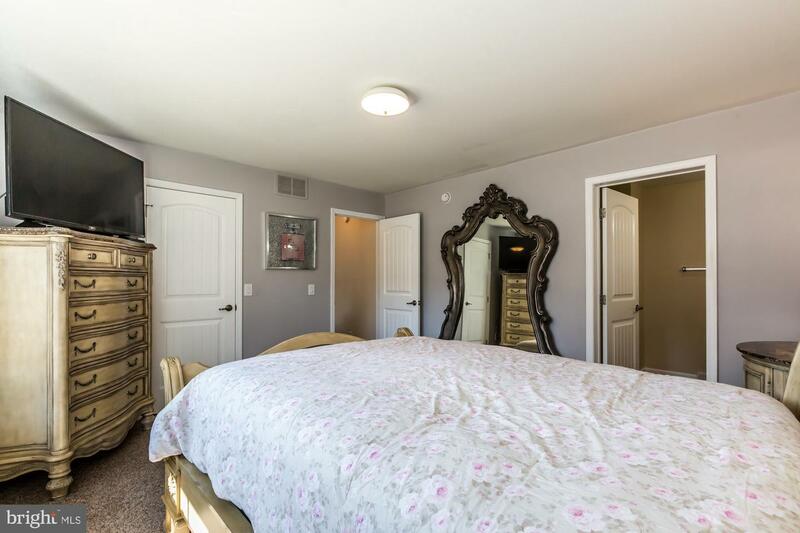 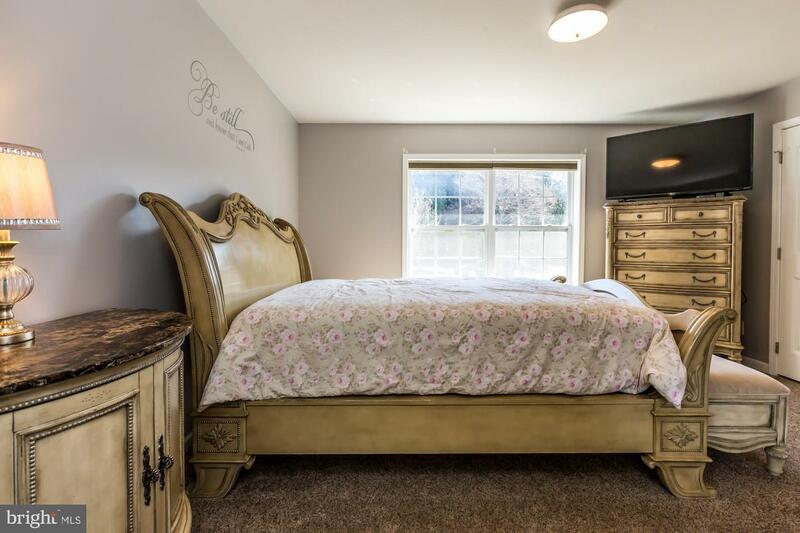 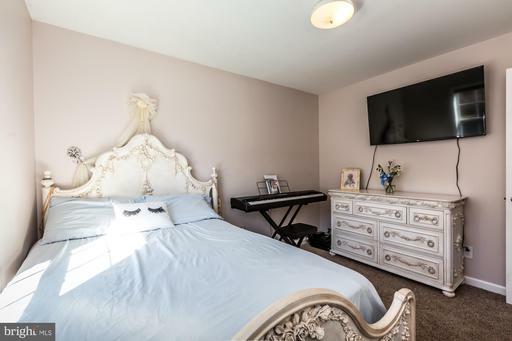 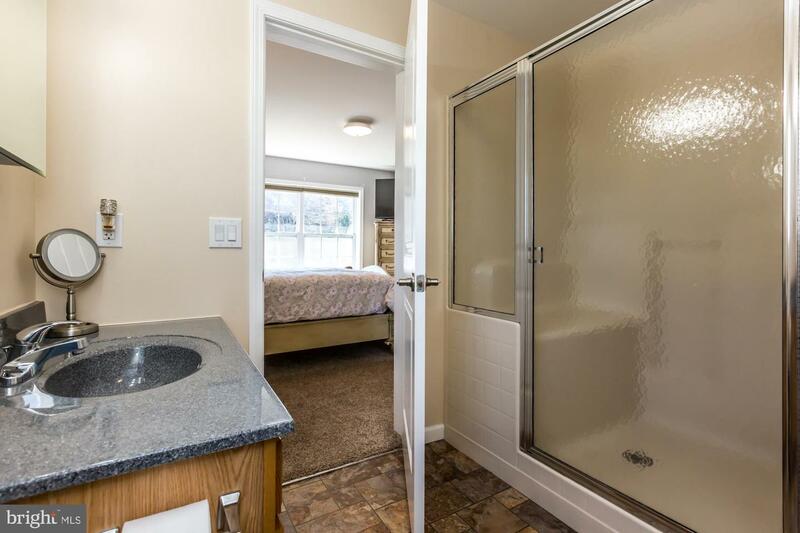 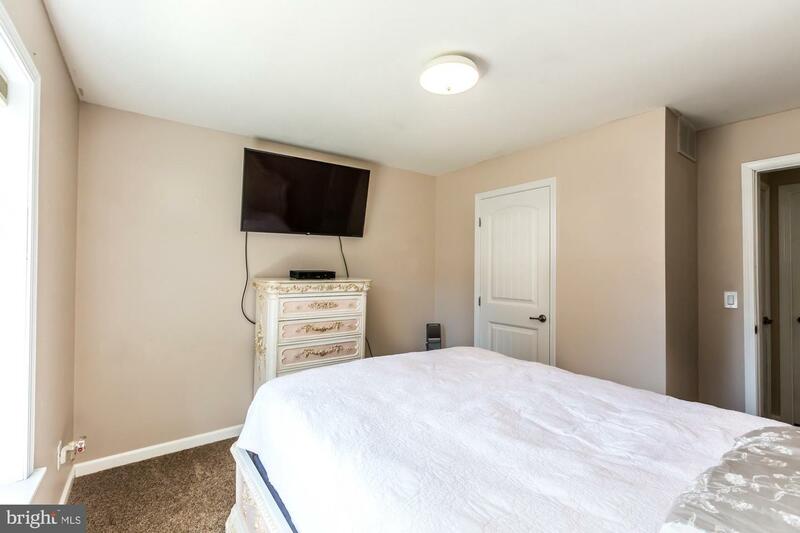 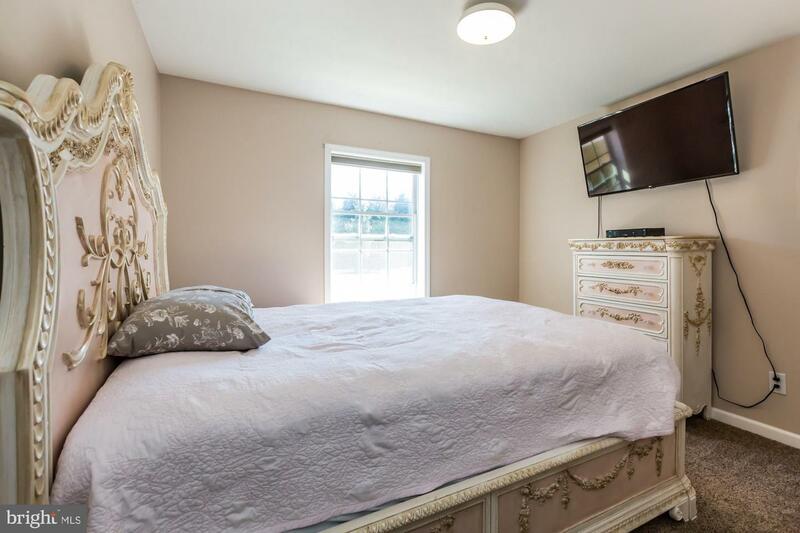 The master bedroom has it's own bath with a stall shower and the other 2bedrooms are served by a hall bath. 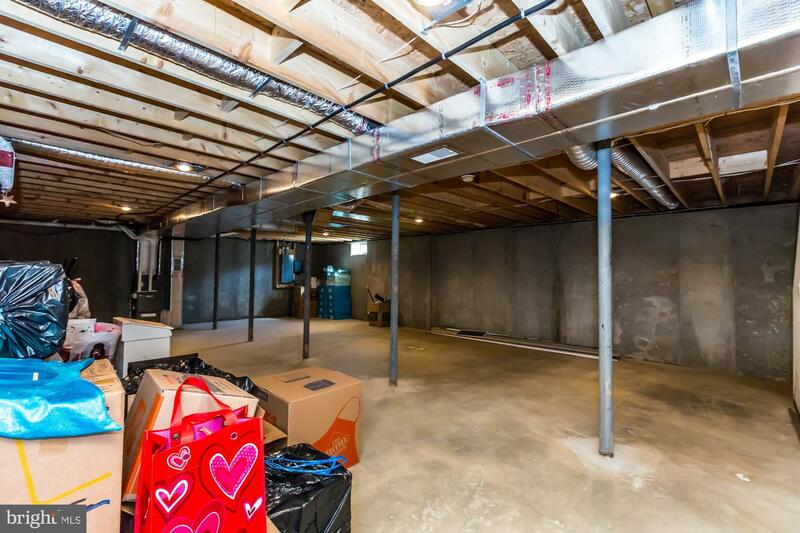 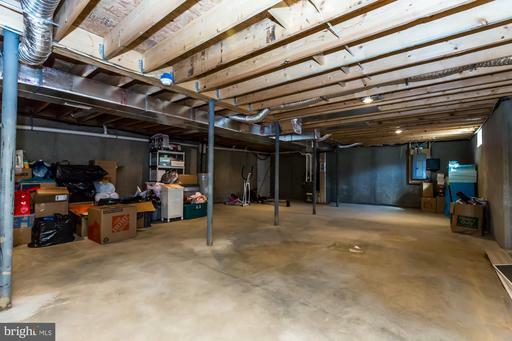 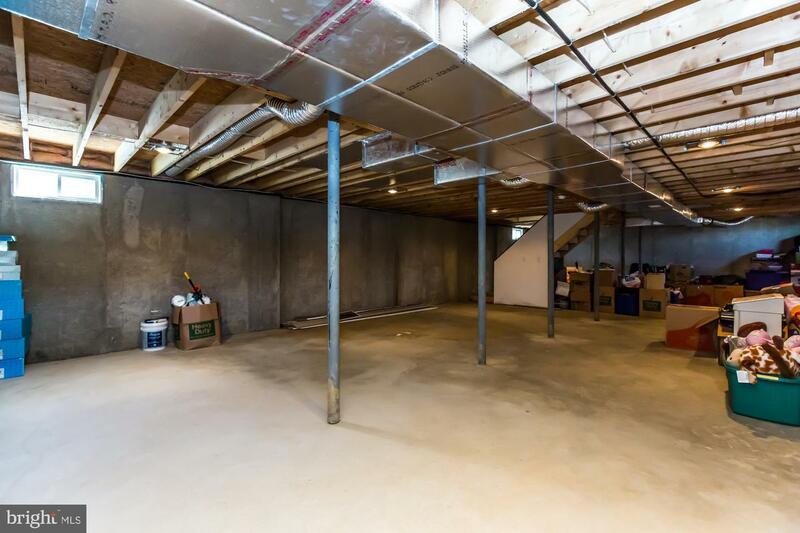 The full basement is dry and ready to be finished into additional living space.